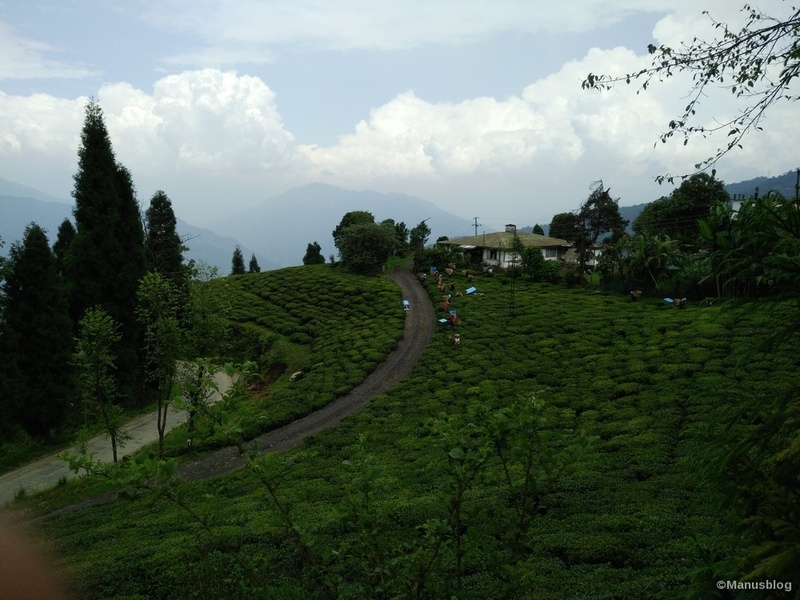 Sikkim is called the Jewel of east and it is unarguably the most refreshing and loveliest travel destination situated along the eastern Himalayan range. Sikkim is a small state which shares its international boundaries with Bhutan, Tibet and Nepal has a dramatic landscape including India’s highest mountain, 8,586m Kanchenjunga. 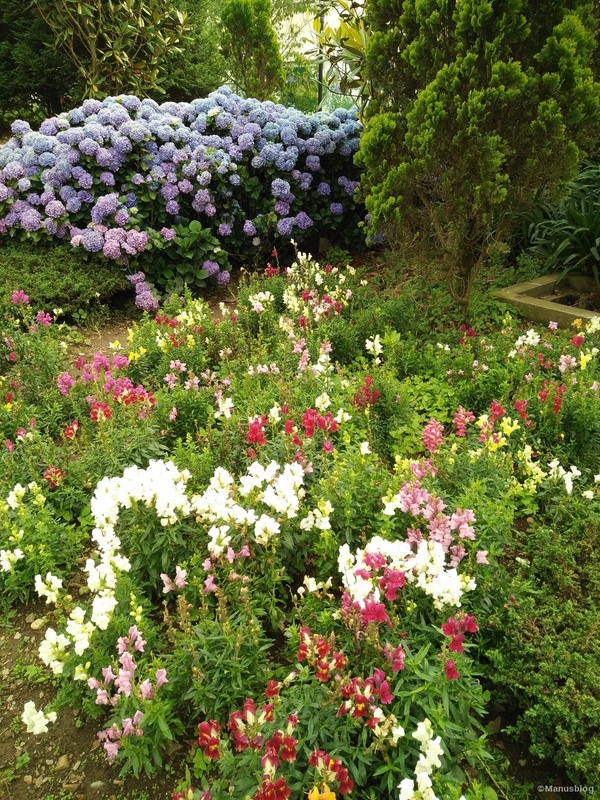 Sikkim is also home to glaciers, alpine meadows, and thousands of varieties of wildflowers. 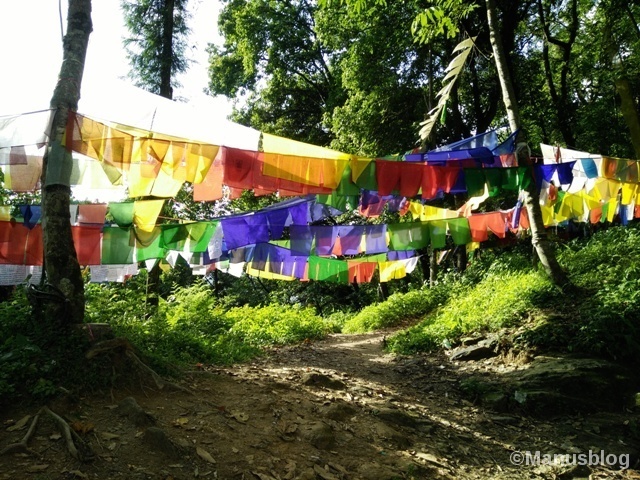 Steep paths lead to hilltop Buddhist monasteries which are so amazing and has such spiritual aura that will take you to the different world altogether. “Sunshine is delicious, rain is refreshing, wind braces us up, snow is exhilarating; there is really no such thing as bad weather, only different kinds of good weather.” – – – said John Ruskin, the English writer and cultural critic. 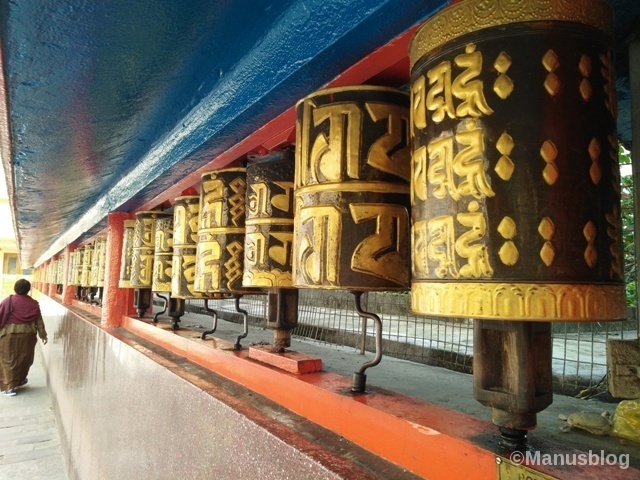 On the notes of the above-said lines, I must say that Sikkim is a destination for all the seasons and all reasons. 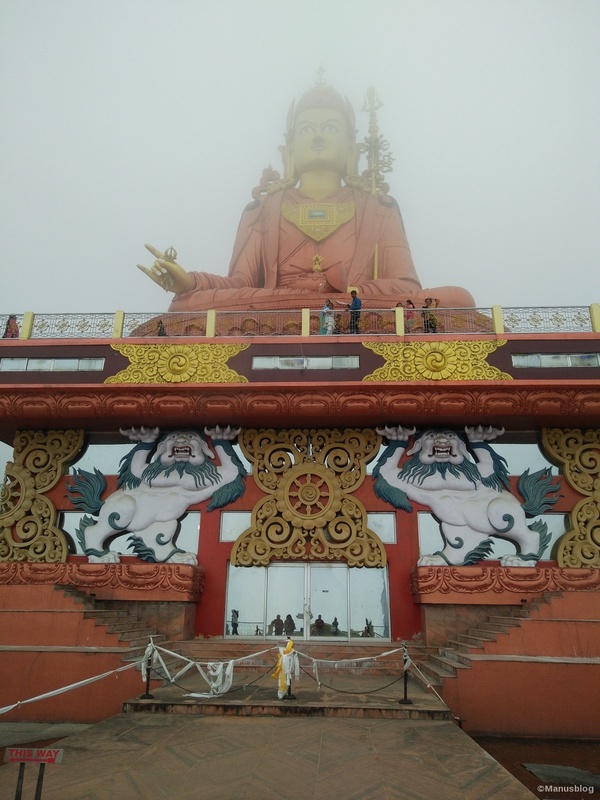 Sikkim offers verity from its store for everyone from those seeking solitude for meditation to leisure holidays to the most adventurous trekking in the mountains, river rafting and bird watching, rock climbing as well as for experiencing the snow clad mountains and numerous natural waterfalls. This is by the far the most memorable but unplanned trip I have been to so Far. Why I said unplanned is because all the plans which I made were cancelled due to some or the other reasons, we have no bookings at hotels in any destination yet we took the things as it comes to us, thanks to the most humble people I have met during this trip, lovely drivers, helpful people made our stay wonderful. 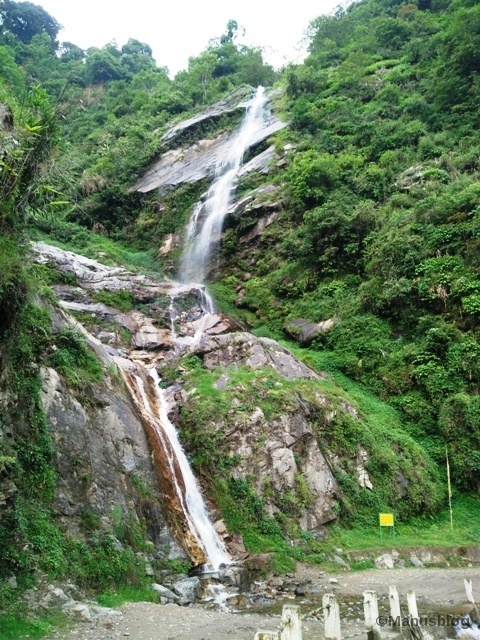 East Sikkim – This part holds the capital city Gangtok which is situated at an elevation of 5480 feet. The snow-clad Kanchenjunga and its ranges can be seen from here. West Sikkim – This part is mainly famous for Trekking, Mountaineering, Paragliding, Village tourism, Birdwatching. 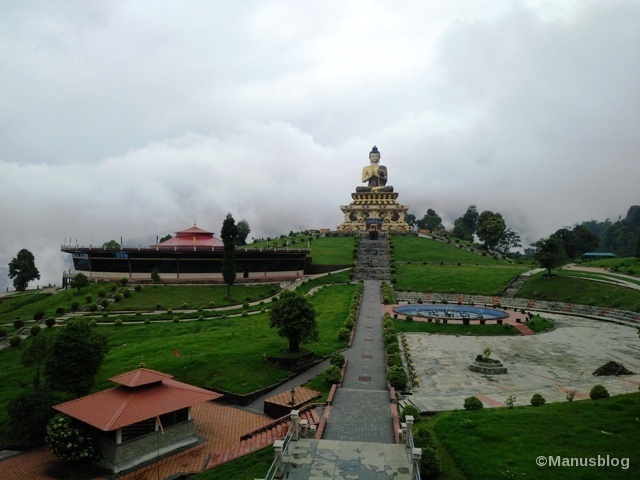 South Sikkim – This part of Sikkim is quite lately introduced in the tourist itinerary. 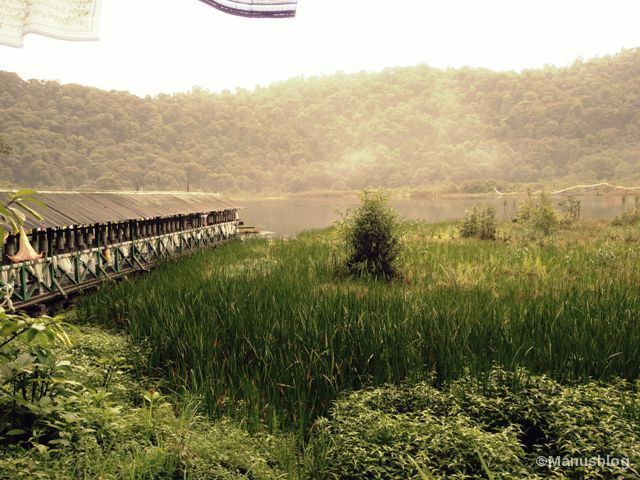 Mainly developed to attract more tourist to this part. 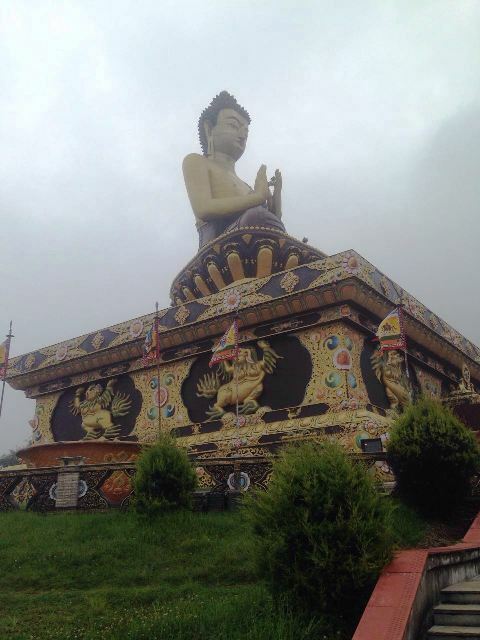 House of many pilgrimage centers and highest statues and beautiful Buddha park. You can sip the black tea direct from the temi tea gardens. Covers Namchi, Ravangla, Temi Tea Gardens. 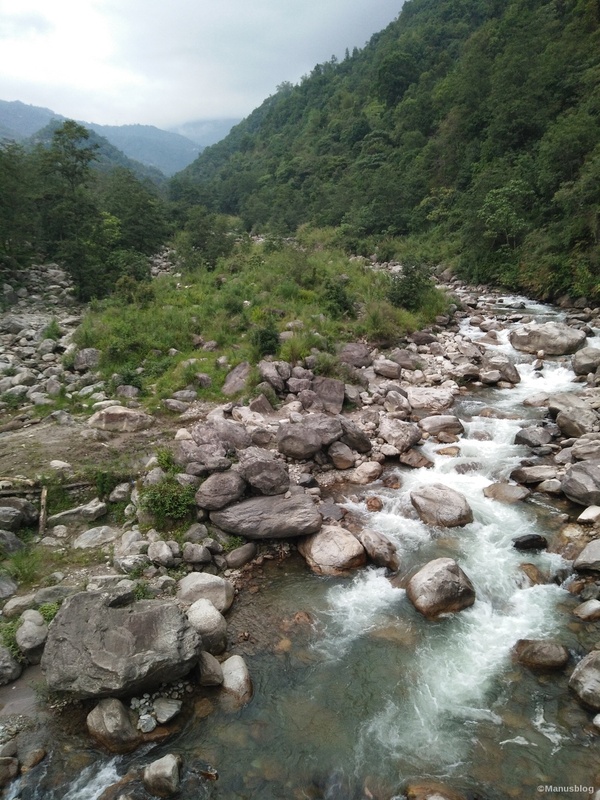 North Sikkim – Is considered the most scenic part of Sikkim and covers the largest area of all the four districts of the state and is least populated due to its high altitude and less oxygen. 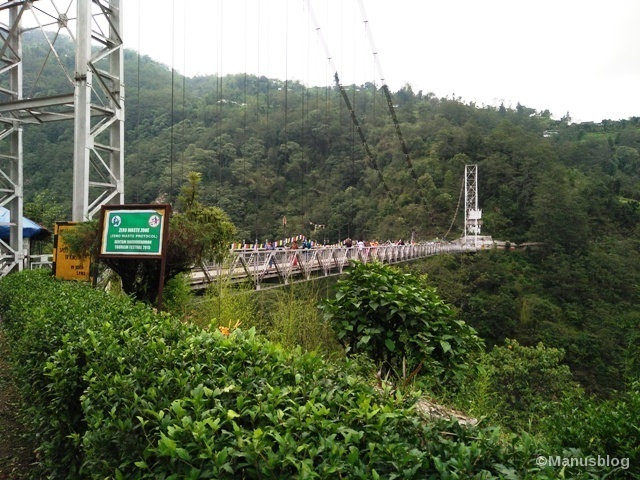 Unfortunately, a heavy landslide had occurred which collapsed the connecting bridge and many tourists have stranded for days, due to which we couldn’t make it till there. Covers Lachen, Lachung, Yumthang valley, Mangan, Thangu,Gurudongmar Lake. We went in the first week of June for 10 days. As I said earlier things went unplanned and got cancelled due to the landslide, we have to cancel our north Sikkim plan. I was so disheartened but whatever happens happens for good. Many tourists had stranded for days in that part. Note: Driving in Hilly areas took more than the usual hours as the vehicles can only maintain an average speed of 25-30 Km/h. Things which interest me and might help you too, when you visit this beautiful state. 1. 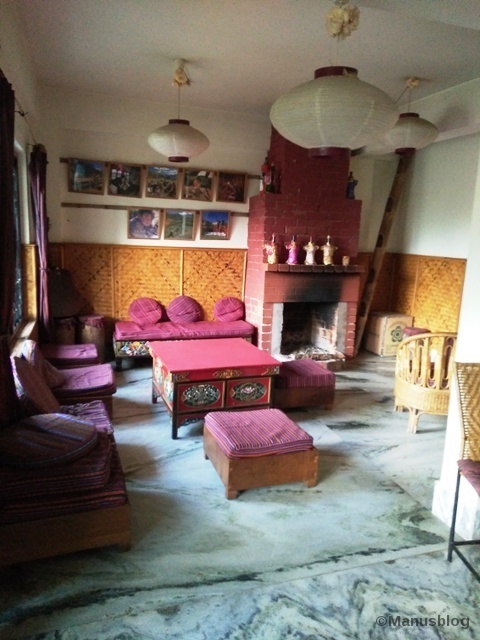 Hotels throughout in Sikkim available on below plans you can choose whatever suits you. 2. 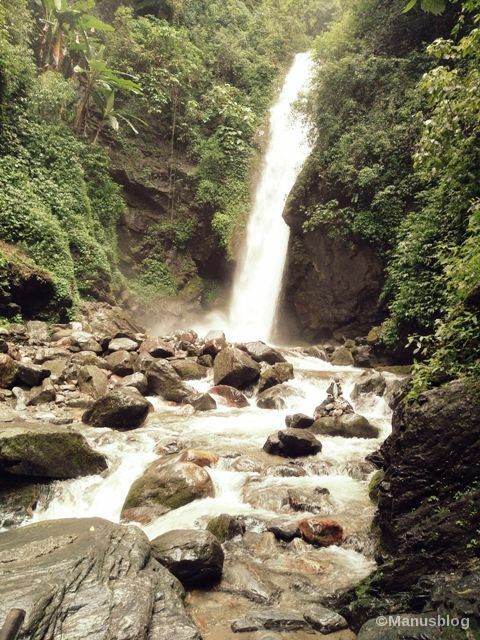 There are many travel and trek planners available in Gangtok (M.G. Road), from where you can book the packages. 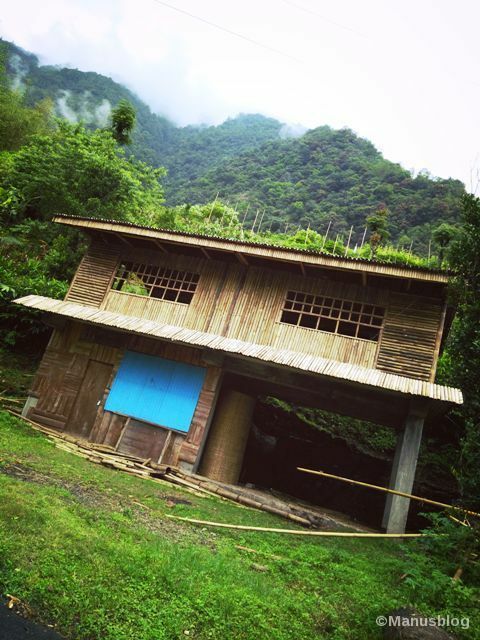 The place is very commercial and for everything you have different package and cost. All the above tour comes with accommodation and meal plan. You have to take permit to visit north part which tour planner can arrange easily. You only have to submit 2 passport size photo and ID card. Permits are not given to children less than 8 years as the part falls in high altitude with less oxygen zone. 5. Nathula trip includes Nathula, Tsomgo lake, New baba mandir, again a permit will require. The place is situated at a height of 14000 Ft. Tour planner will not include the old baba mandir but if you willing to visit you can give few extra bugs to the driver and he will take you to the old temple (we did the same). It is a full day trip. Costing 4500 – 5000 Rs. Points are fixed for all the tours unless you go for Mixed Point. For Mixed Point, you need to plan it yourself, what points you’d like to visit. Costing 1200-1600 (half day) and 2500 – 3000 (full day). 7. 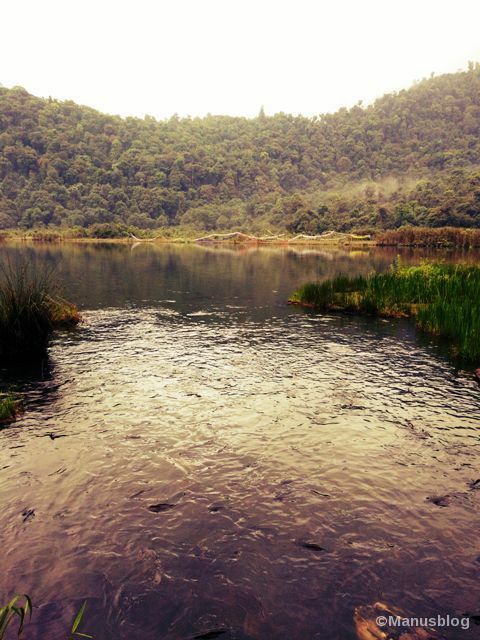 The Place is full of beautiful treks, so I will recommend everyone must go for the trekking. 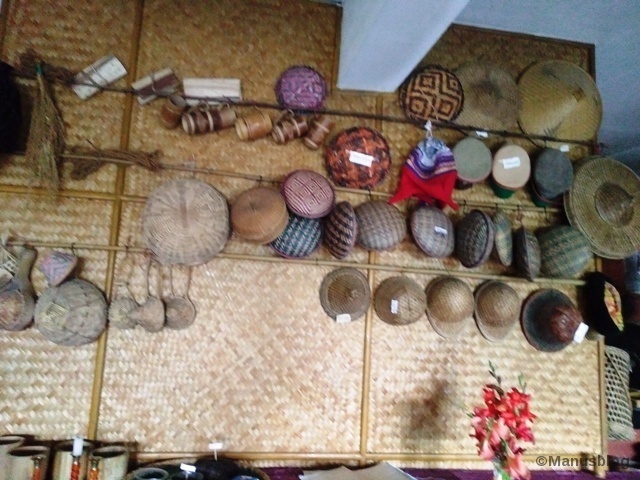 Separate packages are offered by the tour planners. 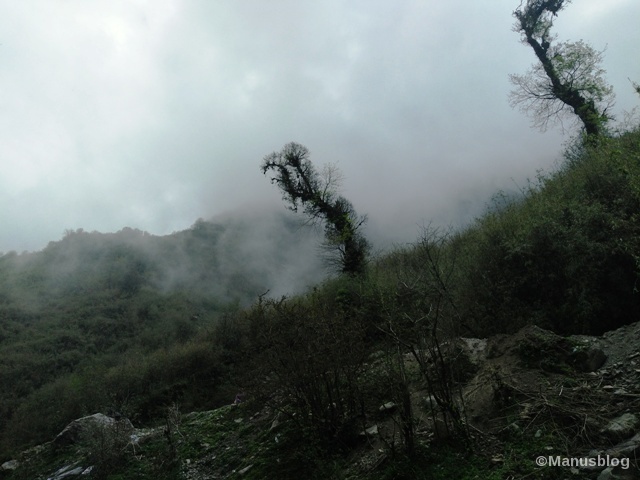 Costing 2500 – 4000 Rs based on hours and length of the trek. They provide porters to carry your luggage. 8. The place is heaven for non vegetarian food lovers. Beef, Pork, and chicken are most famous. Since we are vegetarian we have to satisfy ourselves with Veg momos and Thukpa. I called this place as Momo Land as you get it in every corner. 9. 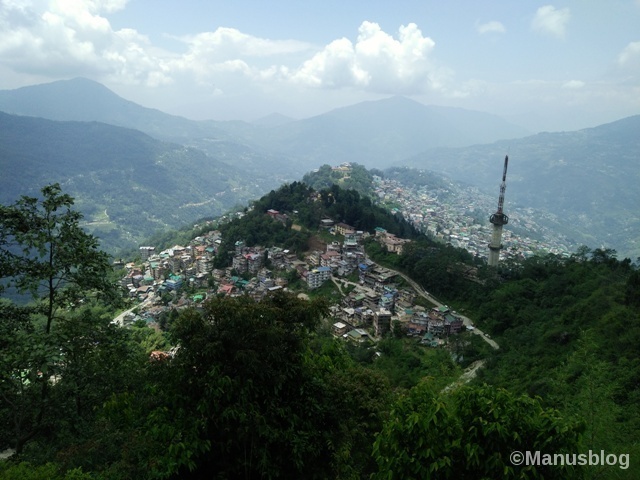 Traffic is very well managed and ‘WB’ registered vehicles are not allowed (they can only drop you from IXB or NJP station to Gangtok Taxi stand). You can do sightseeing only in ‘SK’ registered vehicles. 10. As every hill station has either Mall road or M.G road, it also has where vehicles are not allowed. A suitable place to hang out in the evening and to do shopping and buy souvenirs. 11. 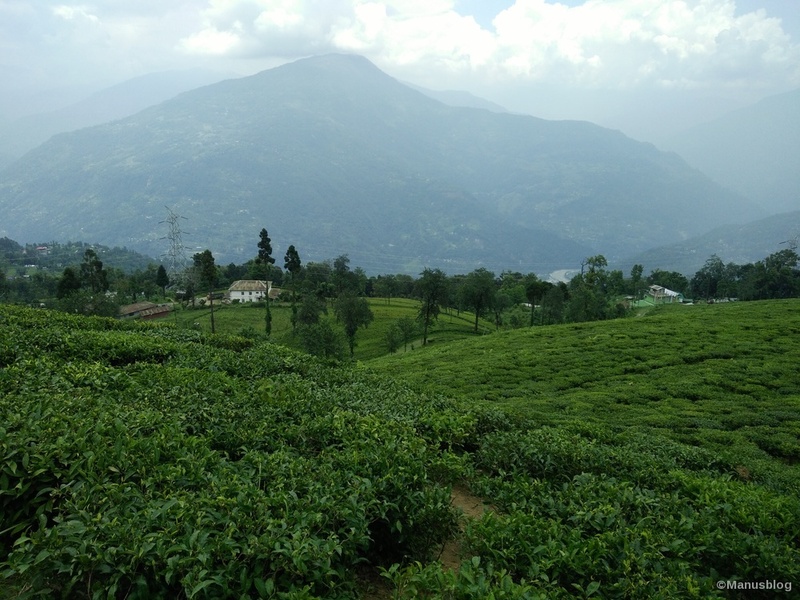 Sikkim is the first Organic State of India. The place is very neat and clean. You can find dustbins in each and every corner, even in the remotest area. 12. I know it’s quite strange but Sikkim has the maximum number of public toilets and that too very clean. They are literally not like the public toilets, unlike its name. Very clean and hygienically maintained. 13. Local Residents cannot buy or register a new vehicle if they don’t have parking space or garage. Parking the personal vehicle on roads is strictly prohibited. 14. You can find many Liquor shops as we have Pan Shops in every corner and is very cheap. 15. 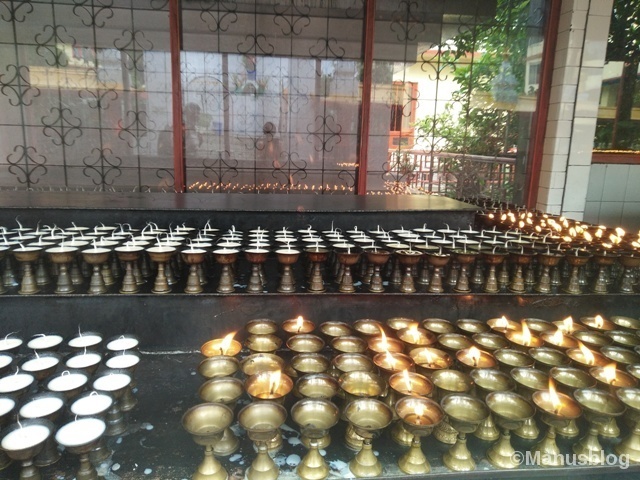 Nepali is the most frequently used language and Buddhism is the most followed religion. Every nook and corner of this small state are so mystic, people are so calm and friendly who welcomes you with their beautiful smile. 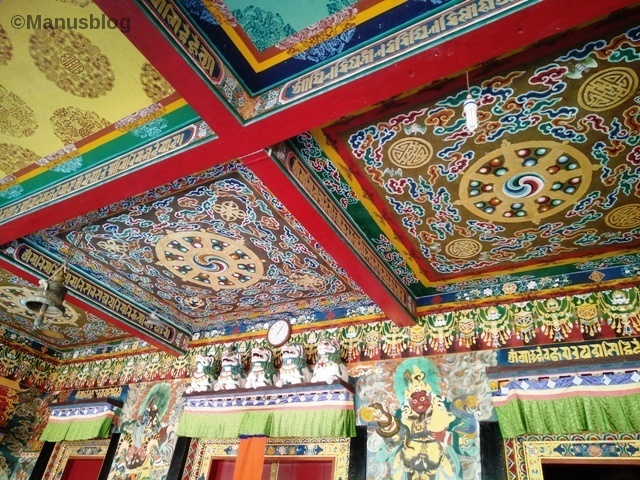 Familiarize yourself with countless nuances of Tibetan culture and Buddhism. Don’t miss the museum, packed with relics such as ancient manuscripts, religious scroll paintings and Tantric ritualistic. I found myself lost in the age old beautiful monasteries, numbing chill, snow laded mountain, its pristine beauty is worth visiting. Thank you, Sikkim for giving all these memories which I definitely gonna cherish in years to come and am sure, that I will be back soon to explore more.